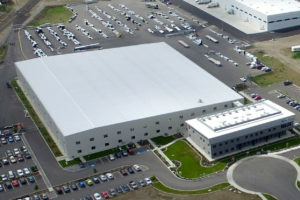 SCAFCO was established in Spokane, Washington in 1954. It began as a small business known as Spokane Culvert and Fabrication Company, and it specialized mainly in the production of corrugated steel culverts. In 1961, the company expanded to include manufacturing of grain storage systems and then steel framing products in 1994. The original culvert product division was sold in 1986 and the company name was changed to SCAFCO. With almost 60 years of engineering and manufacturing experience, SCAFCO has gained a worldwide reputation for high-quality products, great customer service, and strong corporate ethics. Taking an active role in the local community, SCAFCO contributes to several charities and foundations and is involved with many local educational institutions. SCAFCO’s comprehensive team of engineers, administrative and office staff, craftsmen, and student interns focuses on providing customer-driven products at competitive prices. 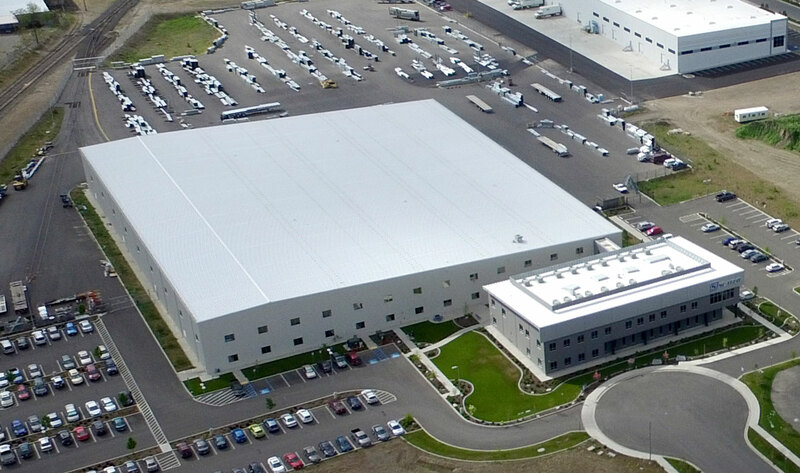 SCAFCO currently has manufacturing facilities in Washington and California, with distribution branches located in eight states, along with sales representatives around the world. SCAFCO Steel Stud Company is a manufacturer of a complete line of steel framing products and accessories. Providing direct access to our engineering department, SCAFCO allows contractors to leverage our team to save on labor costs and improve installation efficiency. We produce customers’ framing products to exact specifications, saving time and in-field modifications. SCAFCO’ s distributors have large inventories of standard products, which limits lead time and eliminates work time lost while waiting for materials on the jobsite. SCAFCO offers a complete line of studs, track, and furring products. These are complemented by our specialty products of custom shapes, curved track and angle, Serenity-RC resilient sound channel, shaft wall studs, pony wall supports, and slide-clips. SCAFCO materials are available at over 20 distribution locations in the Western United States and Hawaii. The Grain Systems division designs and manufactures complete grain storage and handling systems. Our grain storage and hopper bins/silos range in size, so we can provide solutions for small farms or large commercial projects. We provide aeration equipment, bucket elevators, conveyors, augers, and a full line of accessories to meet all project requirements. Our grain storage and handling systems are in use in over 80 countries worldwide. This has provided us with vast experience designing solutions for various load capacities, as well as atmospheric and seismic conditions.